Ronald Pawly, born in Antwerp, Belgium, in 1956, is a member of several international societies for Napoleonic studies. His forté is research in the field of military portraiture. He contributed to two major French reference works, Répertoire Mondial des Souvenirs Napoléonien and Dictionnaire des Colonels de Napoléon. 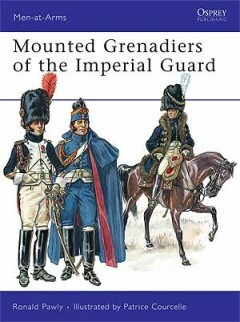 In 1998 he published his first major work, The Red Lancers – Anatomy of a Napoleonic Regiment.